Lake Shore is a proud participant of the Silver Sneakers® and Silver & Fit® fitness programs. 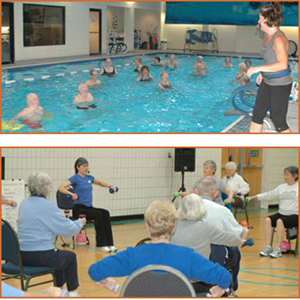 We have a variety of fitness classes and social programs for all of our senior members to enjoy. 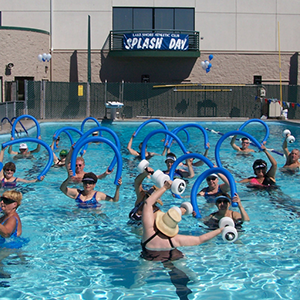 We have a number of classes specifically designed for seniors, from seated Pilates to Seniorcise, and Silver Sneakers to Aqua Aerobics. Our conditioning room has specialized equipment like the R-Care machine for people with limited mobility. 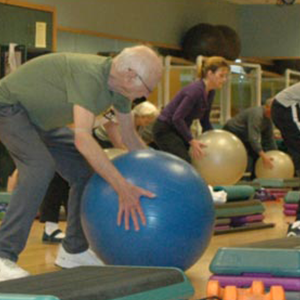 Our personal training staff has extensive experience helping seniors increase their strength, flexibility, and balance. We provide a social gathering place for members to mingle. Members meet in the lounge for free coffee on Friday mornings. 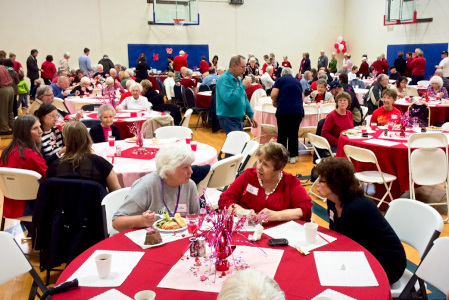 Senior luncheons, dances, and health and wellness seminars take place throughout the year. 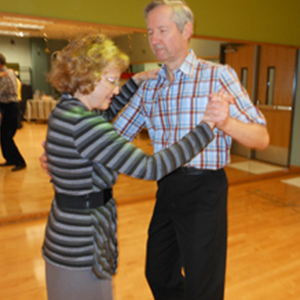 Membership discounts are available for seniors.